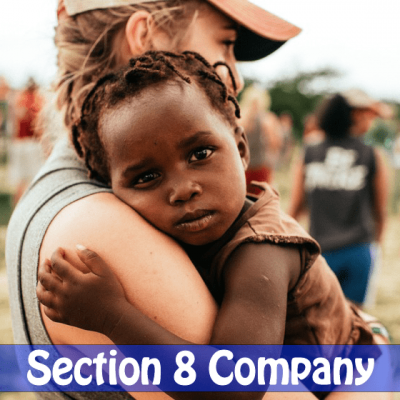 The concept of One Person Company has been introduced through Companies Act, 2013. 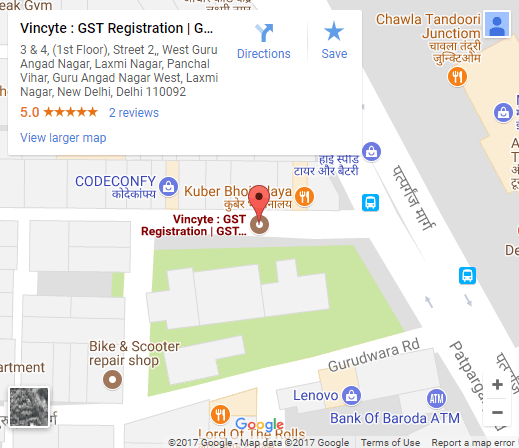 It is new form of business and has been introduced enabling Entrepreneurs carrying business in sole proprietorship to enter in to corporate world and representing themselves as corporate identity. 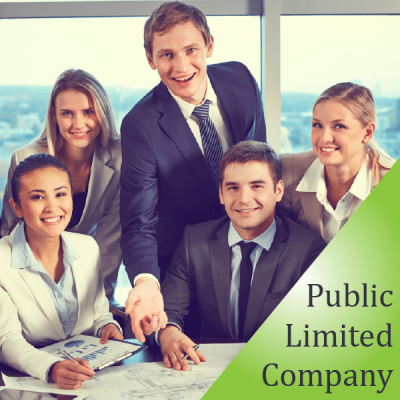 One of the greatest advantages offered to OPC is that it can be formed only with one member while in private limited or limited liability partnership at least requires two members, other things are common to the Private limited like it also possess separate legal identity from its members, can have limited liability perpetual succession. It has some of the limitations also e.g. OPC can be formed by the person who is indian citizen and resident in india, it should appoint a nominee director who will be owner in case promoter becomes disabled and also it can operate as OPC just up to 2 Cr. of Turnover or Paid Up Capital 50 Lakhs after that it will be needed conversion into private limited. An OPC cannot be converted in to Pvt. Ltd or and other form before expiry of two years or before unless reaches minimum thresh hold. Also it has heavy tax burden as 30% in comparison to sole proprietorship. It can be easily incorporated without many formalities and with just One Person. 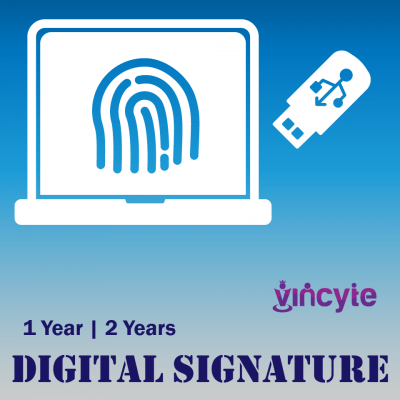 Apply for the Digital Signature for the Directors which is require for OPC registration. Apply for the Name approval on the MCA Portal according to MCA Guidelines. Sign and file various documents including MOA & AOA with the Registrar of Companies electronically.